Root Cause Analysis (RCA) is one fundamental Six Sigma methodology that will change your life. It will give you subtle confidence when issues occur, helping you get to the root of the problem. The best part of the methodology are the tools; they can be used to get to the root of any problem in a logical and structured way, using actual data and facts. 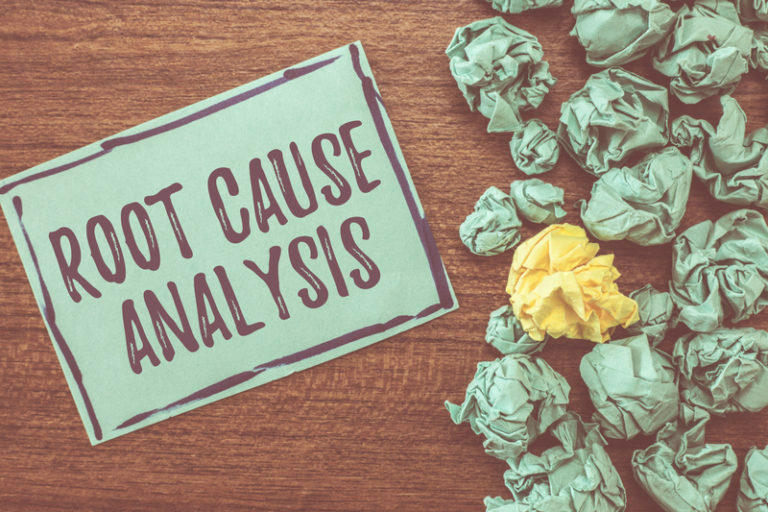 Learn about our course in Root Cause Analysis! Finding the root cause of a problem will eliminate the problem once and for all — it’s that simple. Separate facts from assumptions and only deal with the facts. Most of the time we make the issues worse because we are dealing with assumptions. This 3-day Root Cause Analysis course helps to only deal with the facts and simplifies what seems otherwise impossible to solve. Go to 6Sigma.us and sign up for this extraordinary course like Six Sigma Black Belt or RCA Training! We have online classes as well. Check to see if we will be in your home state. This is one of the best investments for the future of your business.